Talking about your work is hard for any artist or maker, but when you're also an introvert, the idea of “sharing your work” can feel totally overwhelming. 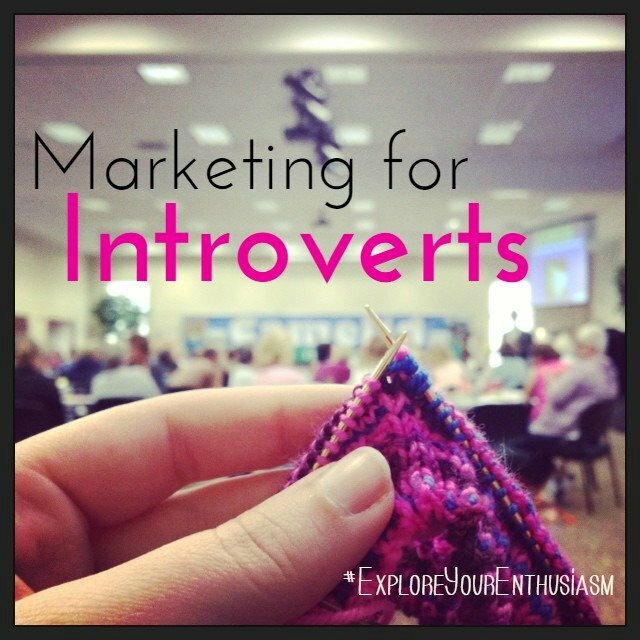 In today's episode I'm going to share my tips on marketing for introverts. What it means to be an introvert (it's different than feeling shy)! How to get comfortable with the idea of connecting with your Right People, when you prefer to be alone. How to build a marketing plan that respects your needs. If you'd like some help crafting a marketing plan that is custom-suited to your introvert preferences, sign up for Craft Your Marketing and we'll work through it together! 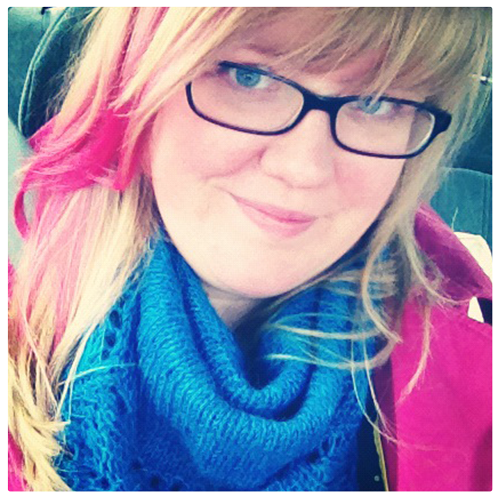 Are you struggling to share your work in person, on social media, or in your descriptions? Get the free worksheet to Talk About Your Work (without being weird) plus a (free!) e-course on marketing effectively.